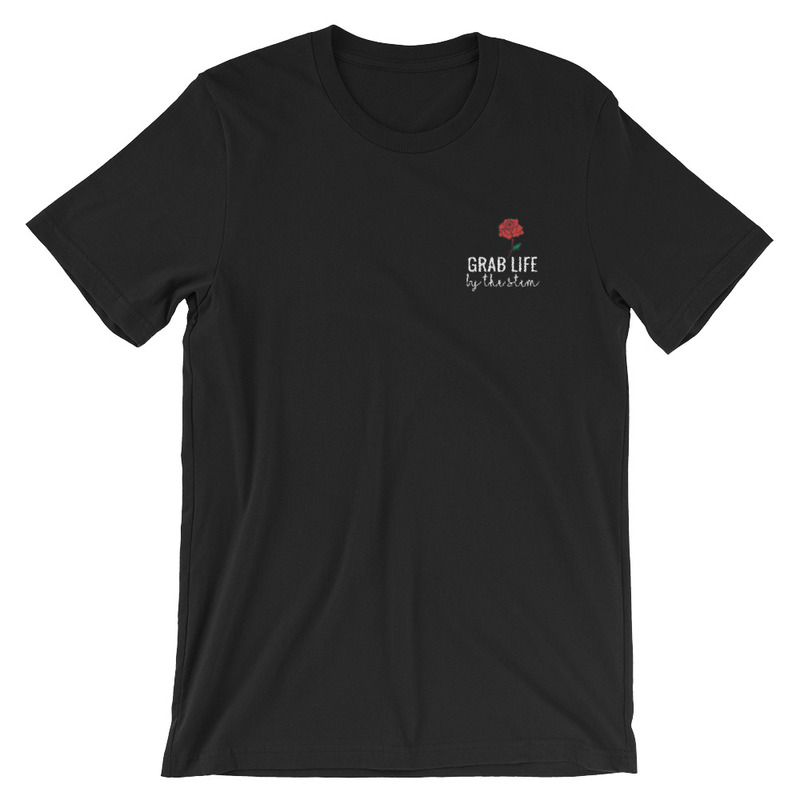 Grab Life by the Stem Tee is sure to get you and anyone around you smiling! So many meanings, one amazing tee. For our wine lovers, this is for you…and for our adventurers, this may just be the trendy design you have been hoping for! Printed in ethically with love.